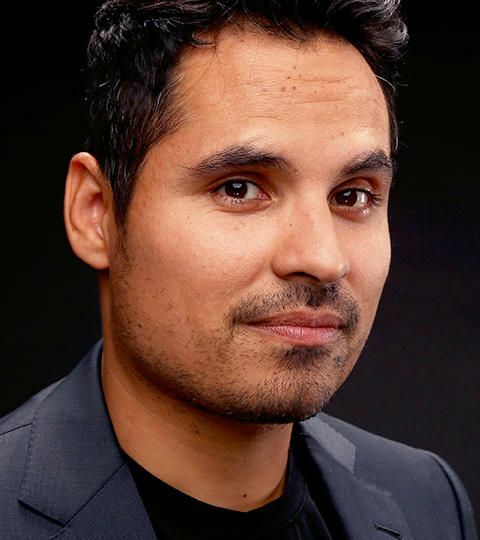 Chicago born Michael Pena moved to Los Angeles and had no trouble landing parts in television and film. He broke through with his role in the Oscar-winning film Crash. Stardom is within sight for Pena as he stars in World Trade Center and The Shooter.